Show all ships that are available within a certain date range. During the Eurosonic Noorderslag festival in Groningen there are several ships of Sleep Ships in Groningen near Oosterpoort and next to the lively center of Groningen. Sleep Ships brings hundreds of berths at the Groninger capital for the bands, organization and visitors. Book a cozy and musical night in Groningen. Do you also want to sail? 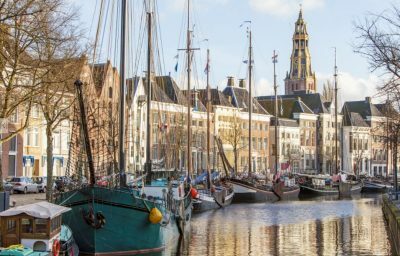 Be inspired by the largest provider of sailing ships and sailing trips in the Netherlands and abroad.